Hays: Small-Town Charm and Big-Time Fun! 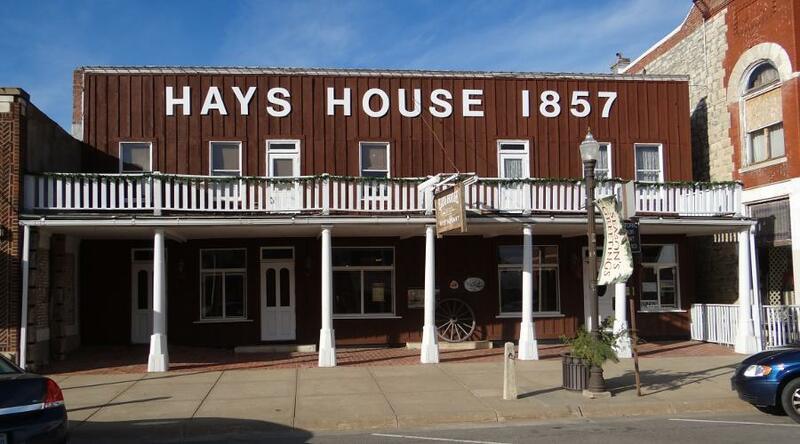 Hays, Kansas is known as a place with small-town charm and big-time fun! 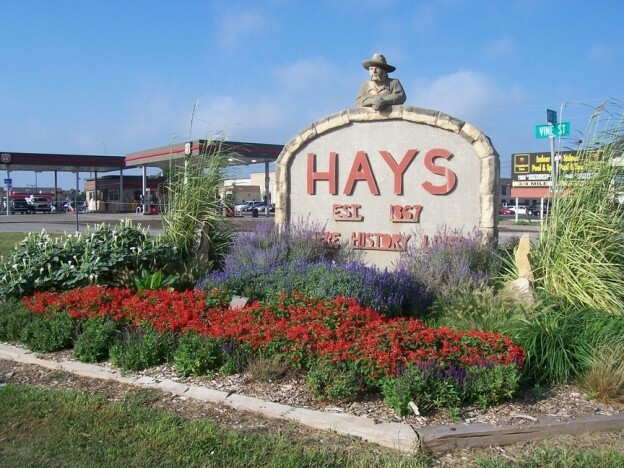 And the friendliness of those who call Hays home is evident to travelers who are enjoying a family vacation, business trip, sporting event or even just passing through. In town, there is always something exciting and interesting happening throughout the year, including the “Great Planes on the Plains” fly-in, which will be held June 7-12 at Hays Regional Airport. This year, Universal Helicopter, Kansas State University-Salina, the Civil Air Patrol and the Arizona Commemorative Air Force, among others, will be in attendance. The Commemorative Air Force will also be offering tours and rides in a B-25 Mitchell Bomber that flew combat missions in World War II. This yearly event is sure to provide an educational, fun-filled weekend for all those who attend. 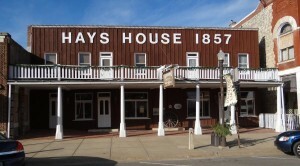 Those making their first visit to this historic frontier town will definitely appreciate the many low- or no-cost attractions that are available, including the chance to learn about Hays’ often dangerous early days when the town was filled with railroad workers, desperados and other notorious characters. The city also offers historic downtown tours and shopping, a look into frontier military history, annual festivals and sporting events, art studios and performing art, and much more! In its early days, Hays developed a reputation for lawlessness and as a tough “end of the tracks” town. During several months in 1869, James Butler “Wild Bill” Hickok served as an interim sheriff to quell the almost constant homicides, bloodshed and feuds. Visitors can experience some of this history with a trip through time on a self-guided walking tour of downtown. Twenty-five bronze plaques mark the route where some of the most famous and notorious characters lived and walked. The Fort Hays Historic Site offers a glimpse into a soldier’s frontier life in this unique location that was founded to protect settlers from native resistance. Today, visitors can see the original blockhouse, guardhouse and officers’ quarters, and the information center provides exhibits and artifacts about the fort and military history. Get started on an historical adventure to Hays aboard one of the two daily SkyWest Airlines flights, operating as United Express from Denver. The best fares can be found at united.com.